Laundry is something everyone has to do, but few people know how to prevent clothes from fading in the wash. This is an issue, because replacing clothing is expensive. Fortunately, there are solutions to this common problem. There are several tricks to help minimize the fading that occurs when clothes are washed; from washing clothes with like colors, to washing with cold water whenever possible. Reducing your load size can also help, because an overcrowded washer is harder on fabric. Turning clothes inside out is a good practice, and adding vinegar to the wash water may help soften clothing, prevent static cling, and reduce fading. However, none of these practices address the underlying cause of what makes clothing fade. What is the primary cause? Detergent! 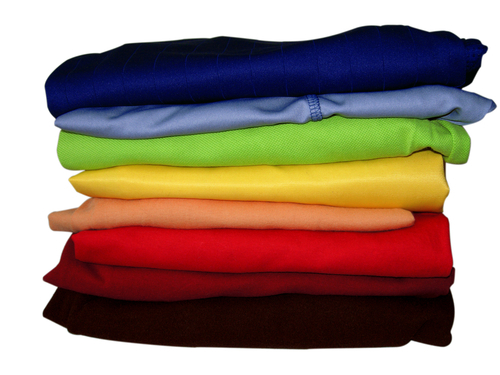 Detergents contain abrasives, and leave behind residues that weigh down and wear out clothing. Gentle detergents are easier on clothing than their harsher counterparts are, but they can still cause fading, over time. This may seem to be an insurmountable problem, but in reality, it is not. Fortunately, there are non-detergent solutions that can help. Detergent-free laundry systems use cold water infused with oxygen, peroxide, and other gases to lift dirt and odor from cloth fibers. This is beneficial, not only because it minimizes the fading of clothes, but also because it saves money on expensive detergents. They keep buildup out of your washer and allow you to wash more loads in cold water, saving money on utility bills. They also help remove allergens from clothes and help reduce skin irritations caused by chemical sensitivities. In addition, using non-detergent laundry solutions will help reduce the amount of chemicals that pollute groundwater through runoff. What could be better than learning how to prevent clothes from fading, while benefiting your wallet and the environment? Vollara has many eco-friendly solutions for your household needs. Visit our website for more information. Or, to join our online community, like us on Facebook or follow us on Twitter. How much vinegar do you use per wash load. We do not sort anything. Everything is thrown in together. Is that okay? I love not having to use laundry detergent and dryer sheets. It really helps the budget.